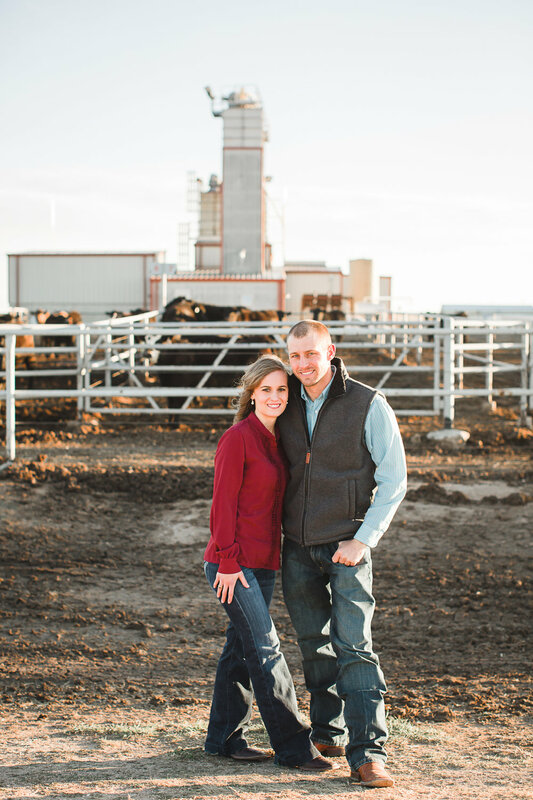 There’s a first time for everything, as they say, and Alyssa and Dexter’s session gave me my first opportunity to take pictures in a feedlot! 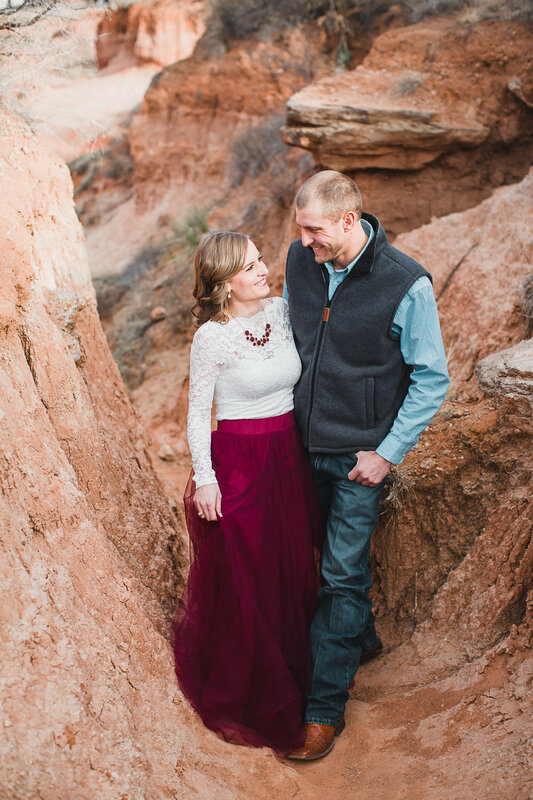 Their engagement session was pretty cut and dry to begin with because we started in Palo Duro Canyon where I shoot all the time. 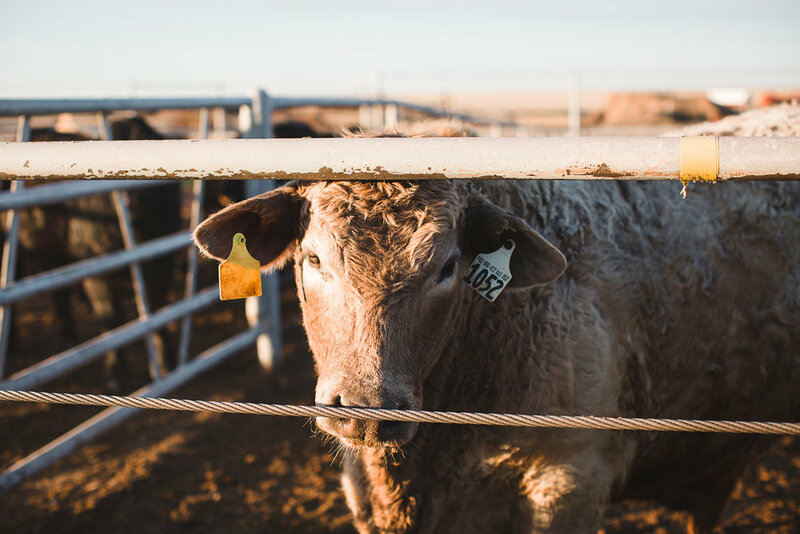 But after that we headed to the nearby WTAMU research feedlot where Dexter currently works and where the couple got to know each other and eventually fall in love. 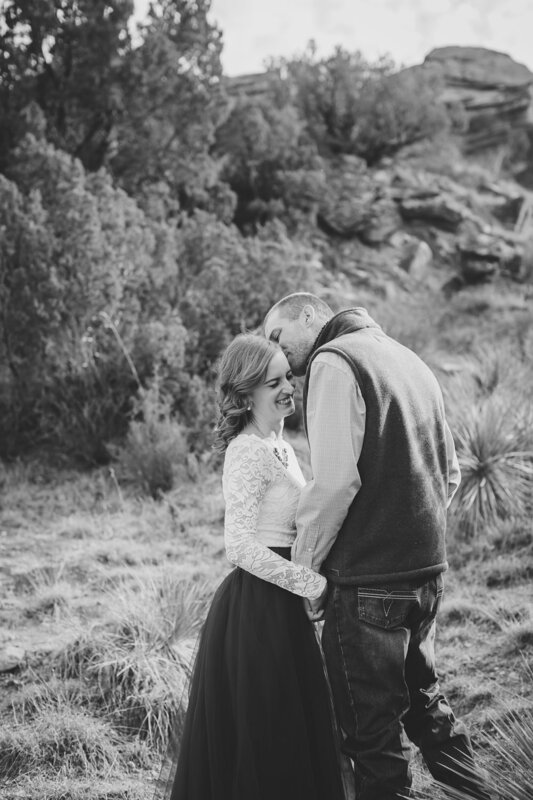 It was so different but so beautiful and I’m definitely not complaining about the cute cows!